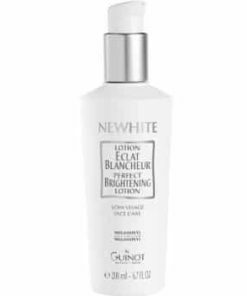 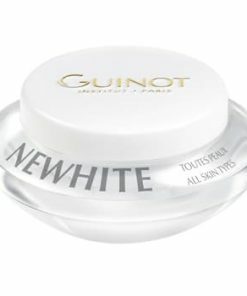 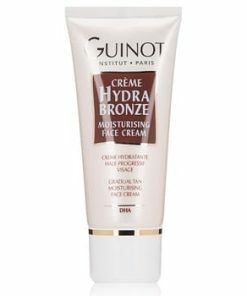 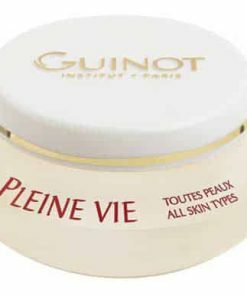 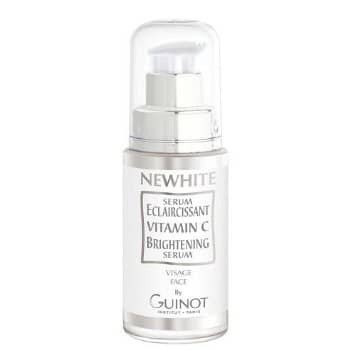 Guinot Newhite Vitamin C Brightening Serum targets, corrects and prevents hyperpigmentation for a clearer, more even appearance. 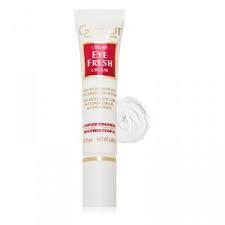 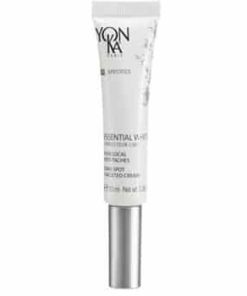 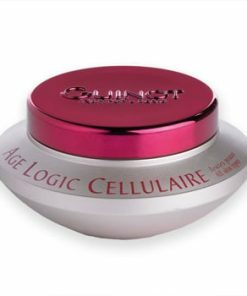 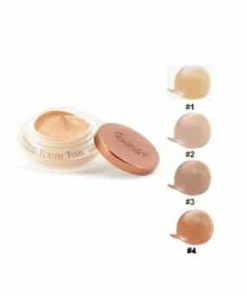 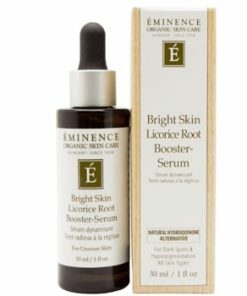 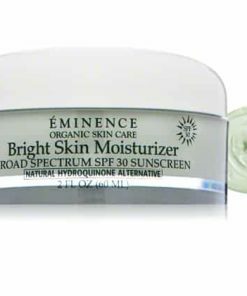 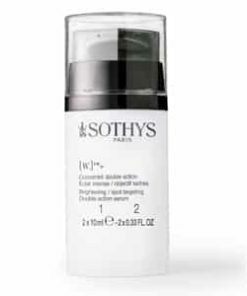 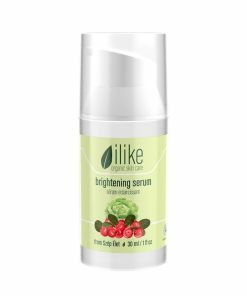 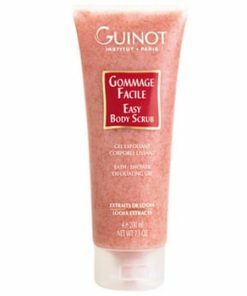 Its lightweight, concentrated formula is infused with stabilized vitamin C to brighten your skin and protect it from damage-causing free radicals without causing irritation. 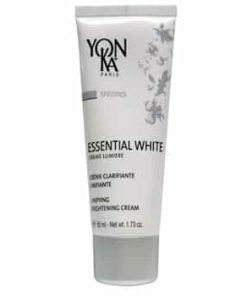 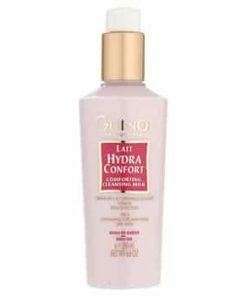 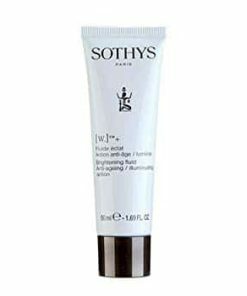 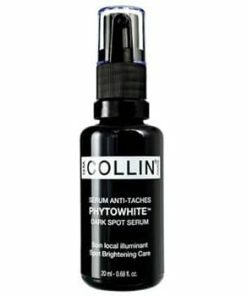 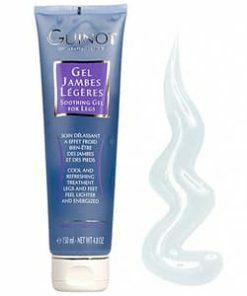 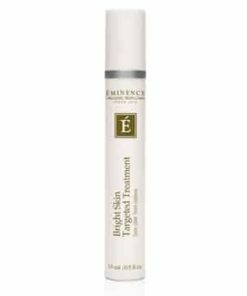 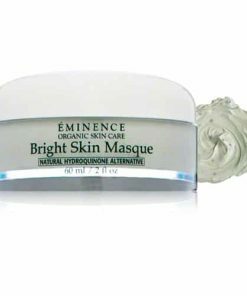 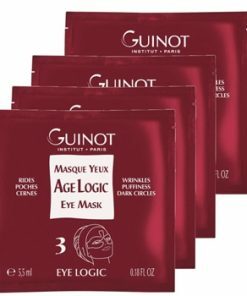 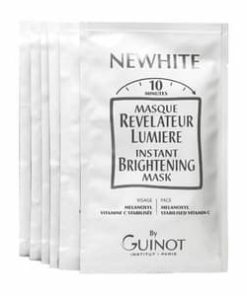 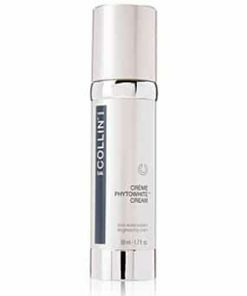 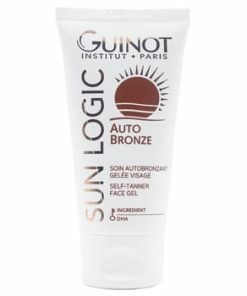 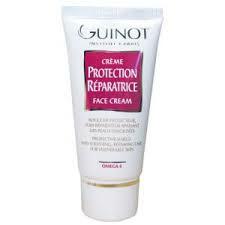 Melanoxyl complex inhibits melanin production to reduce and lighten dark spots for a radiant complexion. 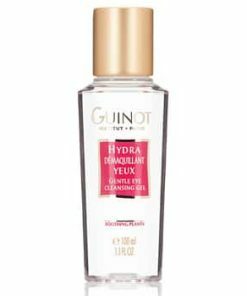 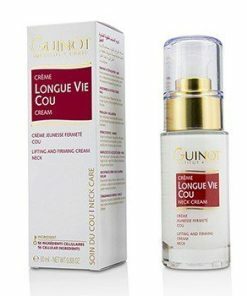 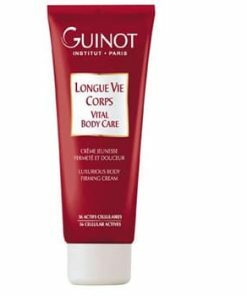 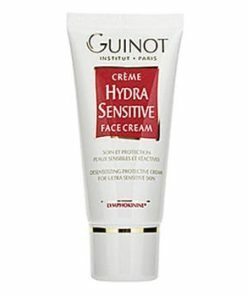 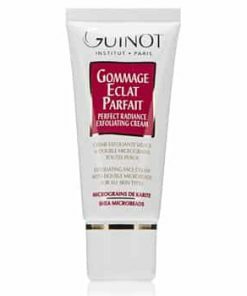 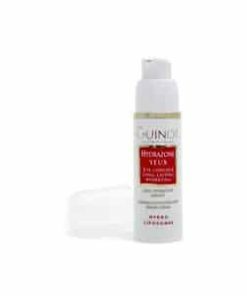 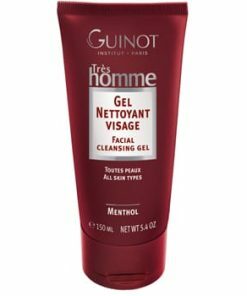 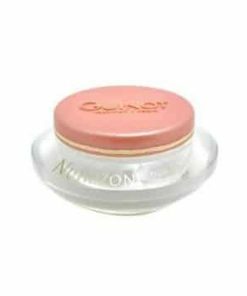 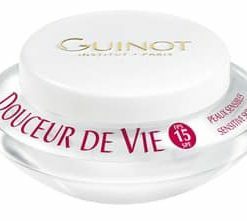 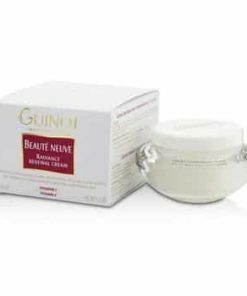 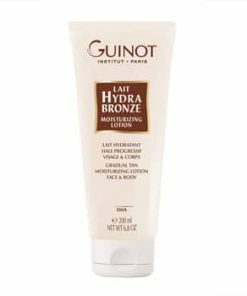 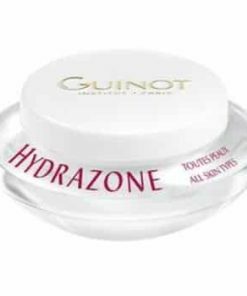 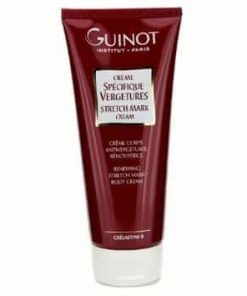 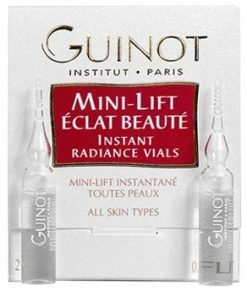 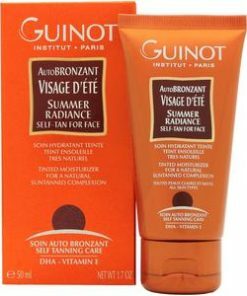 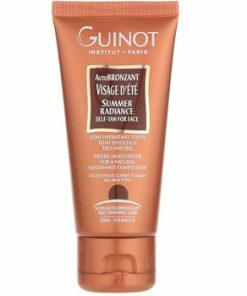 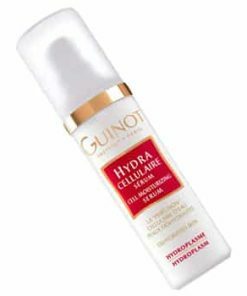 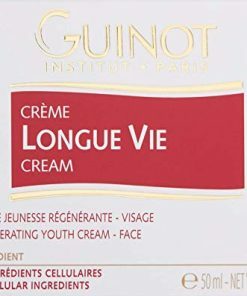 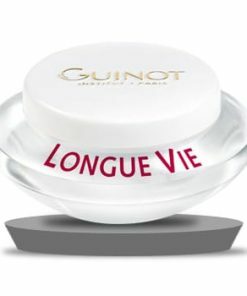 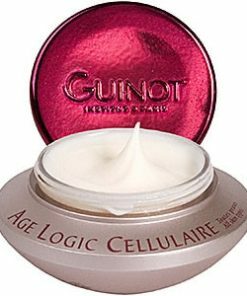 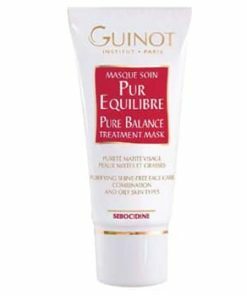 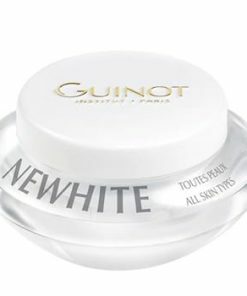 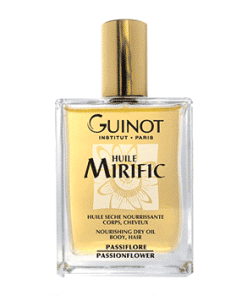 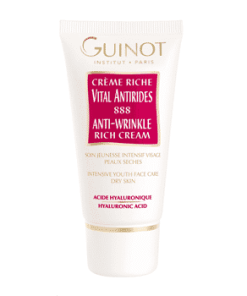 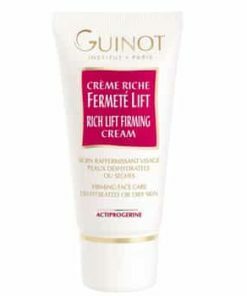 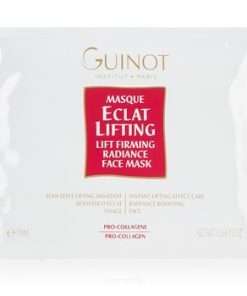 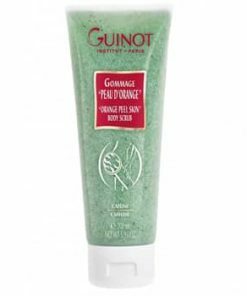 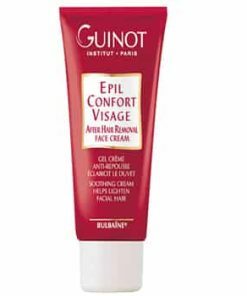 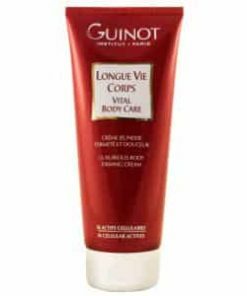 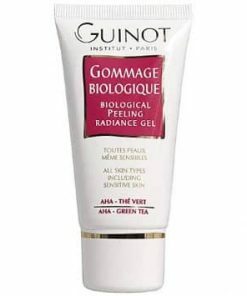 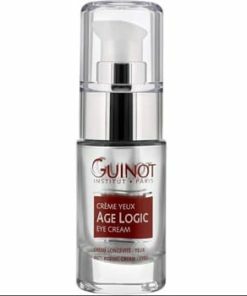 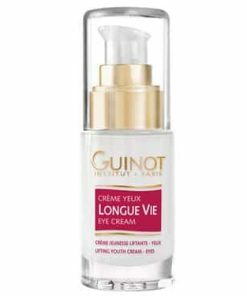 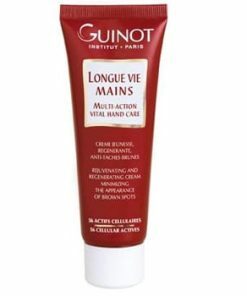 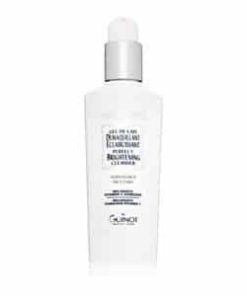 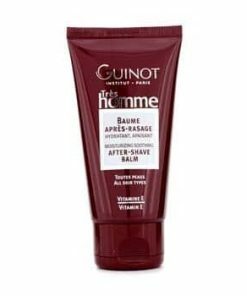 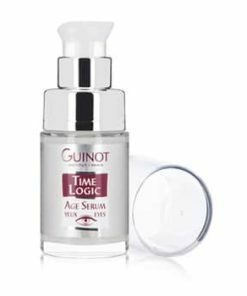 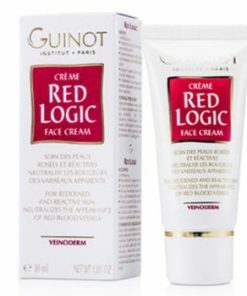 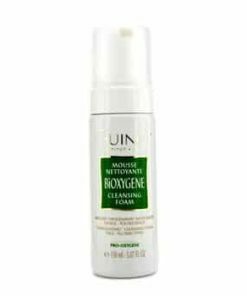 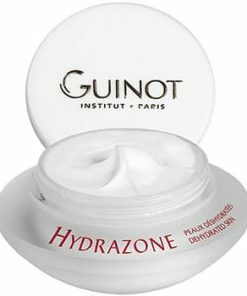 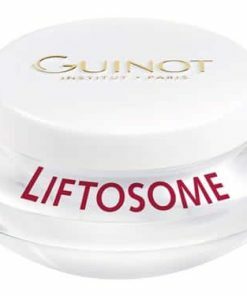 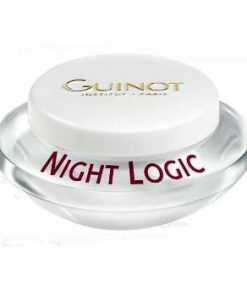 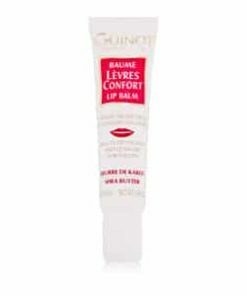 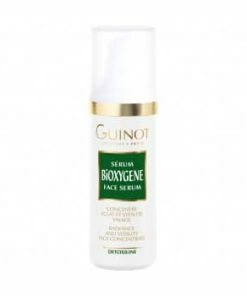 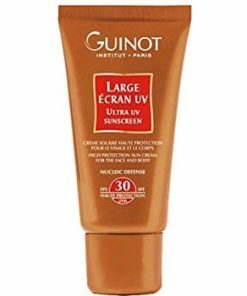 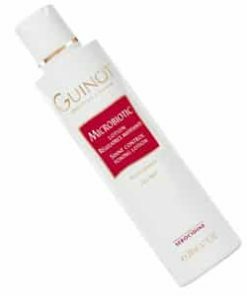 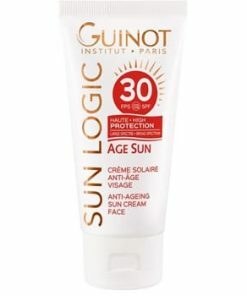 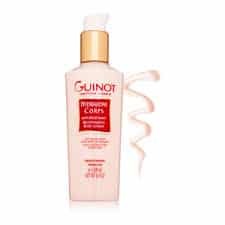 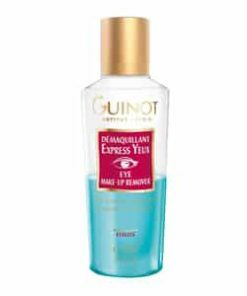 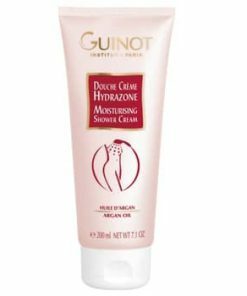 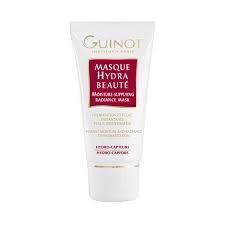 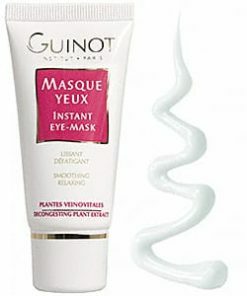 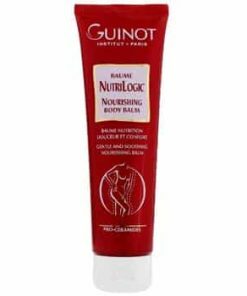 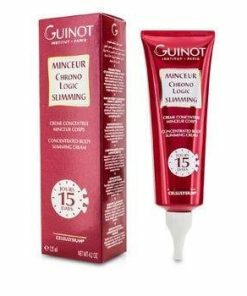 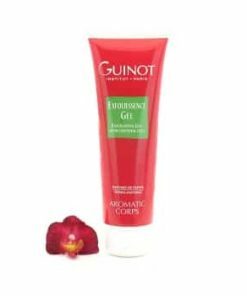 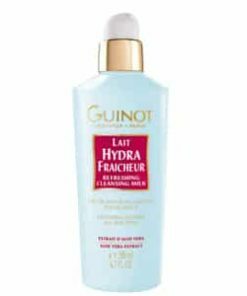 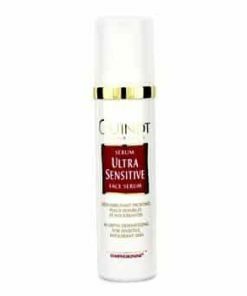 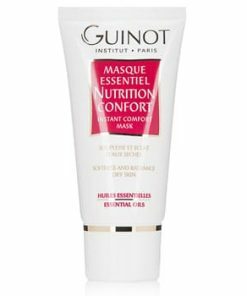 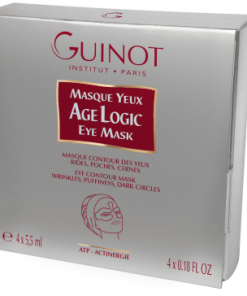 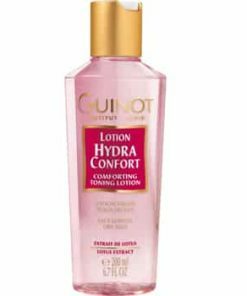 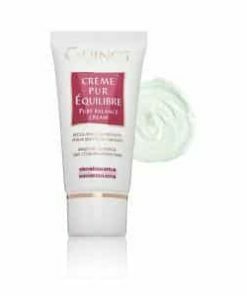 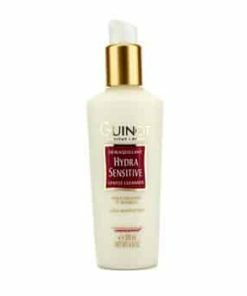 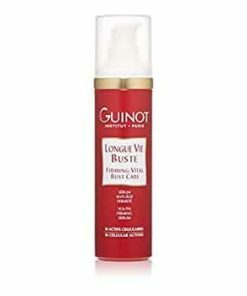 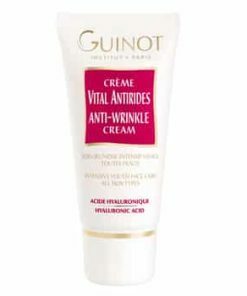 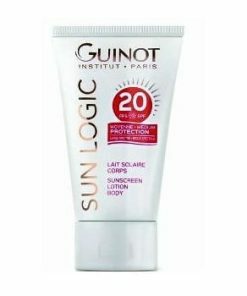 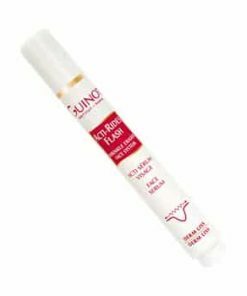 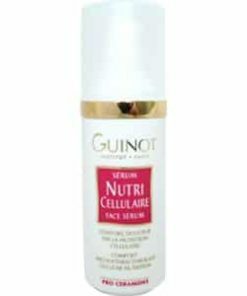 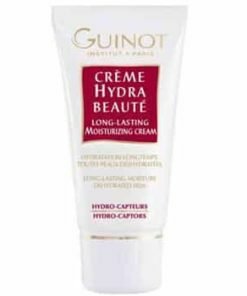 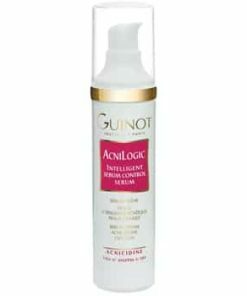 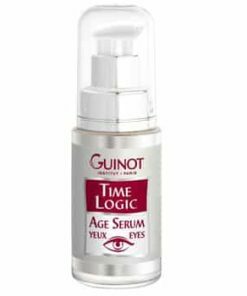 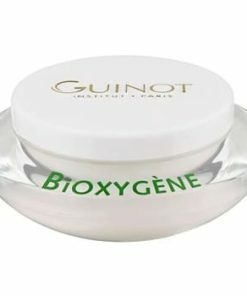 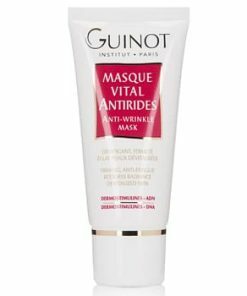 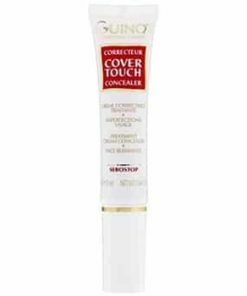 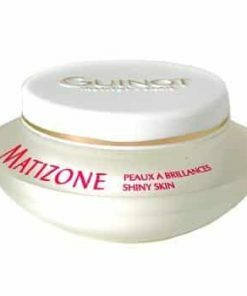 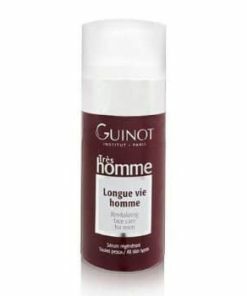 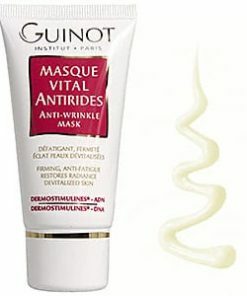 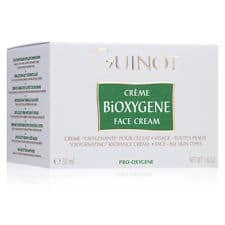 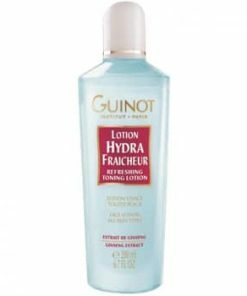 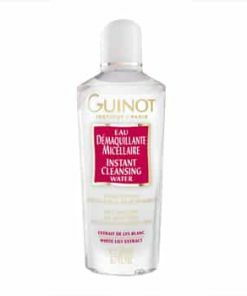 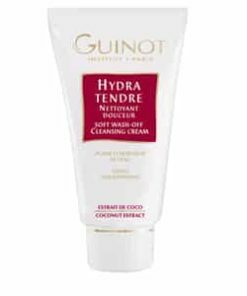 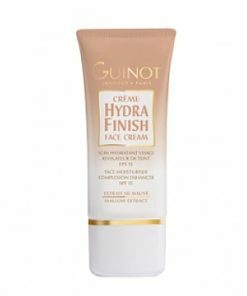 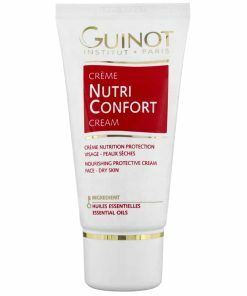 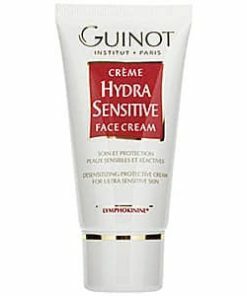 Guinot NEWHITE Vitamin C Brightening Serum contains: Water/Eau (Aqua), Isononyl Isononanoate, Ascorbic Acid, Caprylic/Capric/Succinic Triglyceride, Glycerin, Dimethicone, Polysorbate 60, Pentylene Glycol, Arachidyl Alcohol, Behenyl Alcohol, Ethylhexylglycerin, Tocopheryl Acetate, Arachidyl Glucoside, Hydroxyethyl Acrylate/Sodium Acryloyldimethyl Taurate Copolymer, Butylene Glycol, Fragrance (Parfum), Isohexadecane, Cellulose Gum, Xanthan Gum, Chlorhexidine Digluconate, Disodium EDTA, Sodium Chloride, Sorbitan Isostearate, Linalool, Brassica Napus Extract, Geraniol, Citronellol, Glucose, Alpha-Isomethyl Ionone, Potassium Chloride, Calcium Chloride, Sodium Phosphate, Glutamic Acid, Magnesium Sulfate, Glutamine, Lysine HCl, Arginine, Laucine, Alanine, Glycine, Potassium Nitrate, Sodium Acetate, Sodium Sulfate, Valine, Proline, Tyrosine, Aspartic Acid, Methionine, Threonine, Adenine, Phenylalanine, Serine, Histidine, Isoleucine, Hydroxyproline, Tryptophan, Adenosine Triphosphate, Cysteine, DNA, RNA, Adenosine Phosphate, Cholesterol, Adenosine, Biotin, Calcium Pantothenate, Cytosine, Ethyl Linoleate, Ethyl Linolenate, Ethyl Oleate, Folic Acid, Glutathione, Guanine, Inositol, Niacin, Niacinamide, Pyridoxine HCl, Riboflavin, Ribose, Thiamine HCl, Thymidine, Thymine, Tocopherol, Uracil, Xanthine.